Through Jesus, we find our hope! Find out how the most earth-shaking story can give you hope today! 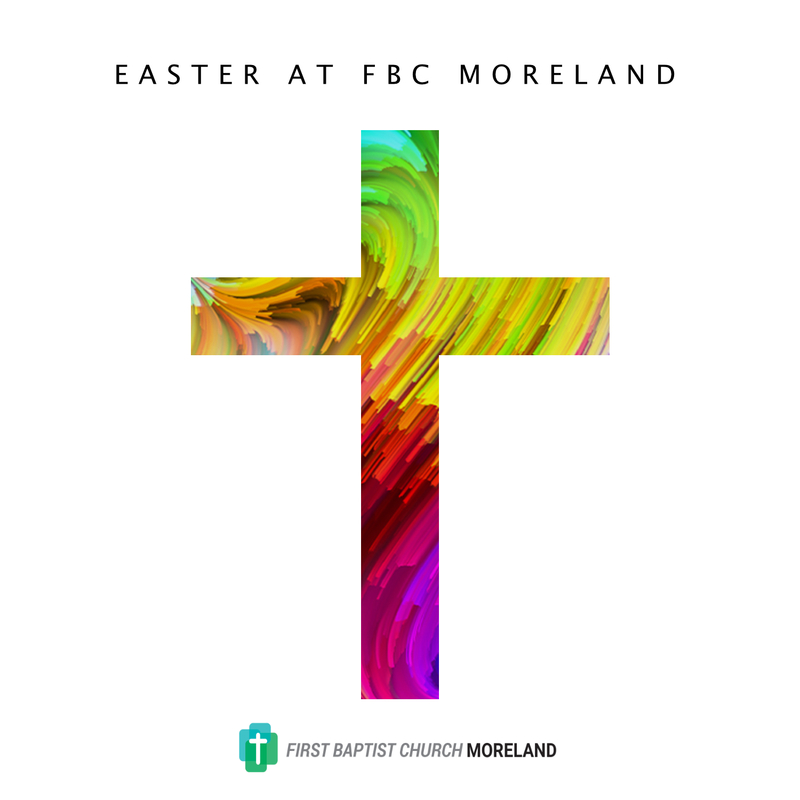 We invite you to join us at FBC Moreland as we celebrate Easter on April 21st. 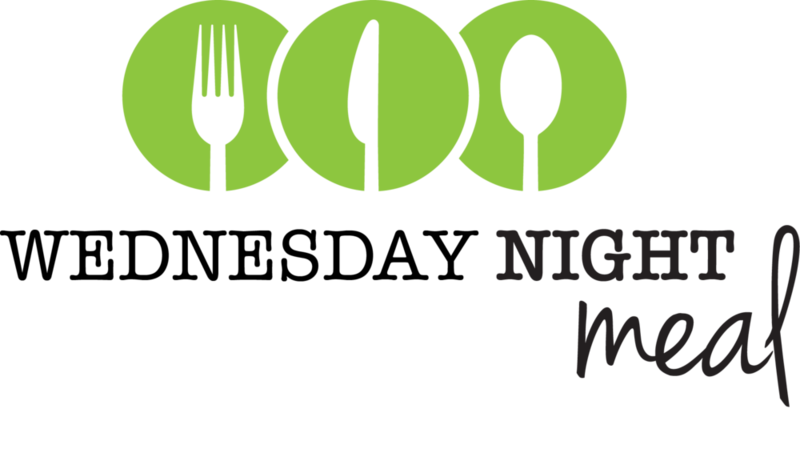 If you would like to RSVP for our Wednesday Night meals, please click the button below and RSVP now. 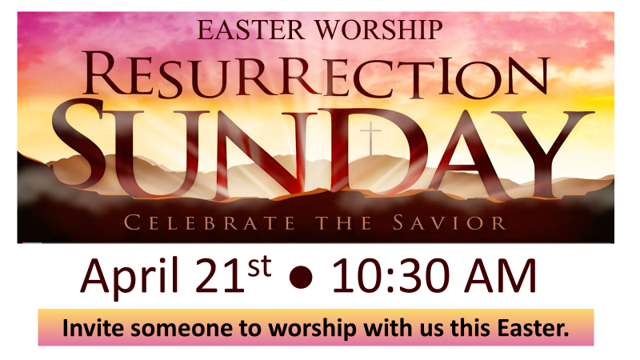 Join us for Easter services on Sunday, April 21st at 10:30 AM. Use EGIVE to make your secure online contributions!